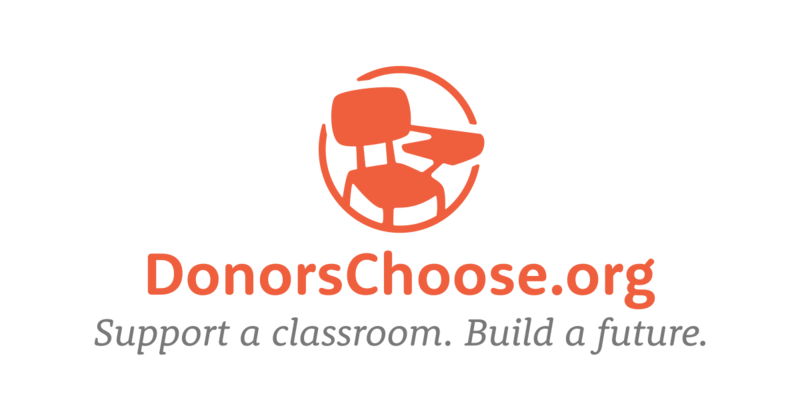 DonorsChoose.org wanted to make it easy for public schools in the United States to post project requests and receive funding. They wanted to connect schools and teachers with funding gaps for books, field trips, art supplies and instruments, for example, with willing donors. In addition to this they wanted to provide donors with a personalized philanthropic experience regardless of the size of their donation, fulfilling the needs of today’s donor. DonorsChoose.org used Marketing Cloud and Salesforce App Cloud to build their donation platform. Beyond email, Marketing Cloud also enables the scheduling and management of related content across Facebook and other social media channels and respond quickly to emergencies. Personalized appeals through Marketing Cloud increased the donor conversion rate by 300%. Personalization and automation mean each of the 1.5 million donors receive an experience previously reserved for only major donors. The result is more returning to give again. DonorsChoose.org used Sales Cloud to analyze and manage its revenue funnel. Around half its funding comes from foundations and corporate donations. By measuring progress on fundraising targets, it can develop new strategies to achieve these. With App Cloud’s scalability DonorsChoose.org can innovate to become a force for educational reform. Personalized appeals through Marketing Cloud increased donor conversion by 300% exceeding its annual fundraising target in 6 months. 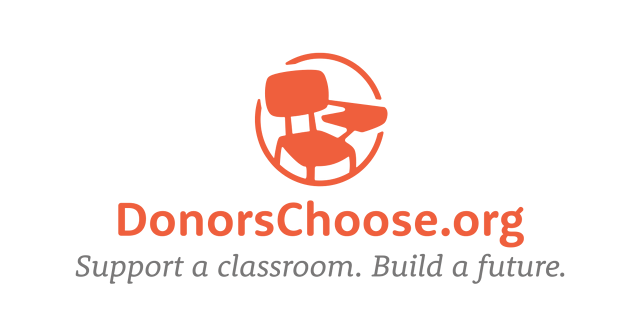 DonorsChoose.org uses Sales Cloud to analyze and manage its revenue funnel enabling it to develop new strategies to achieve fundraising targets. With Sales Cloud the program was easily scaled enabling DonorsChoose.org to raise more than $300 million and benefit 13 million school kids. Download Donors success story in an impressive PDF layout for your future report.